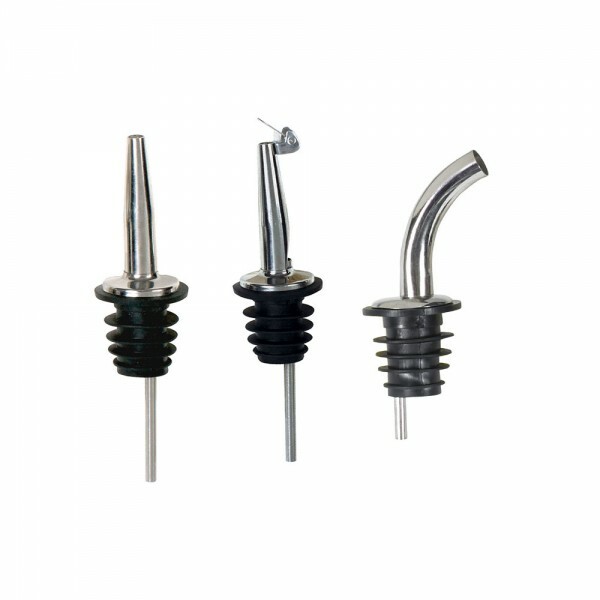 Categories: BAR SUPPLIES, FRONT OF THE HOUSE, Pourers, SMALLWARES. 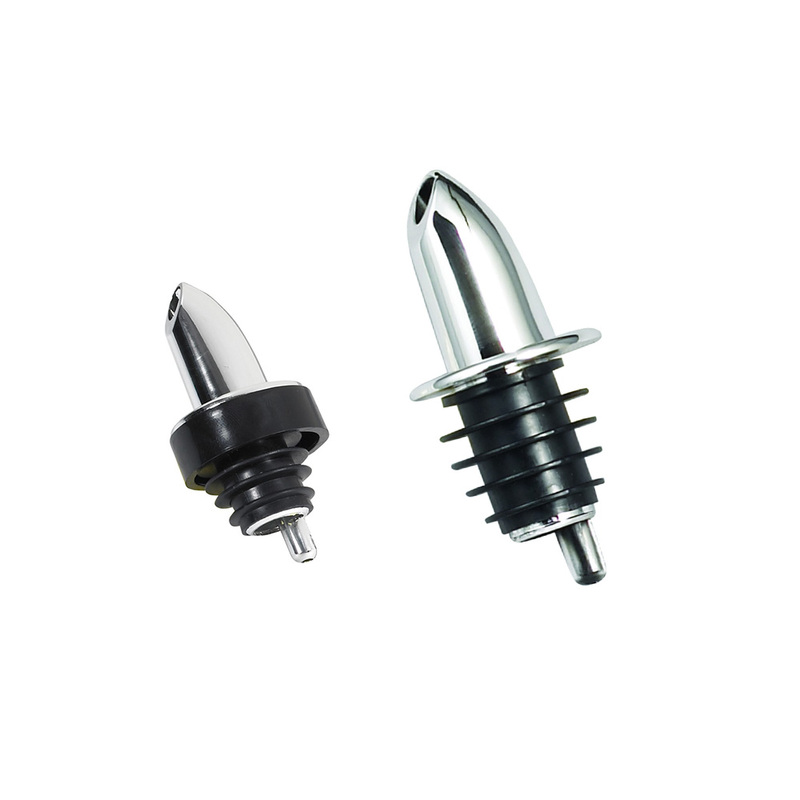 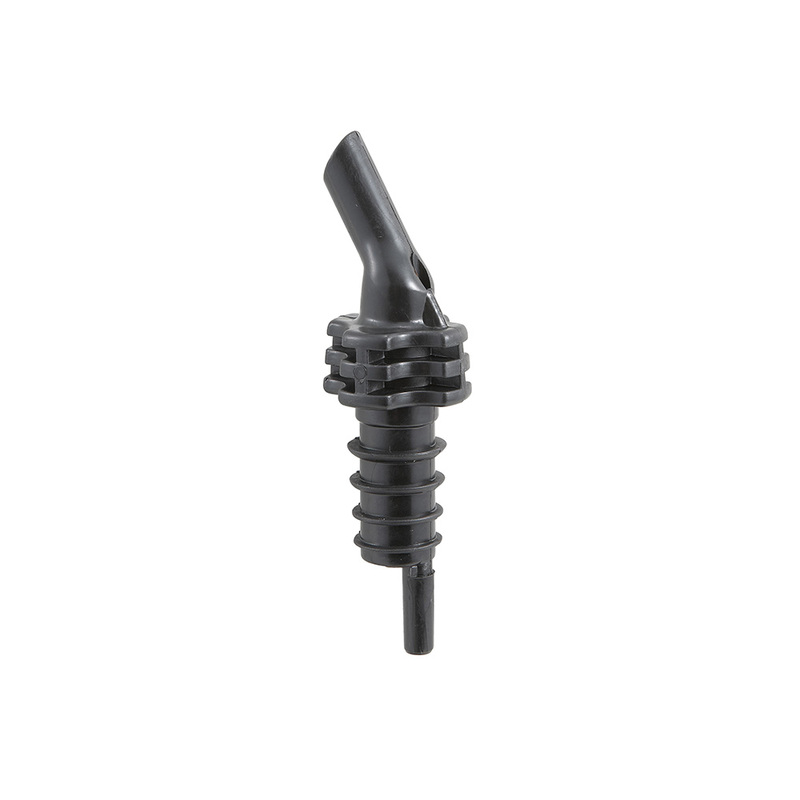 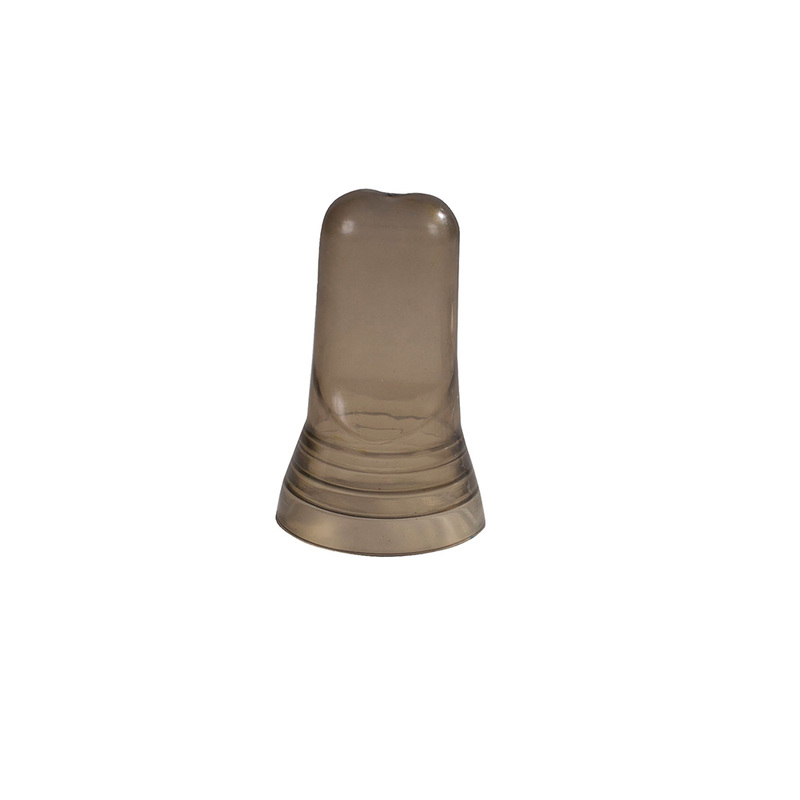 Measured pourers can reduce liquor costs up to 30% by preventing over-pouring. 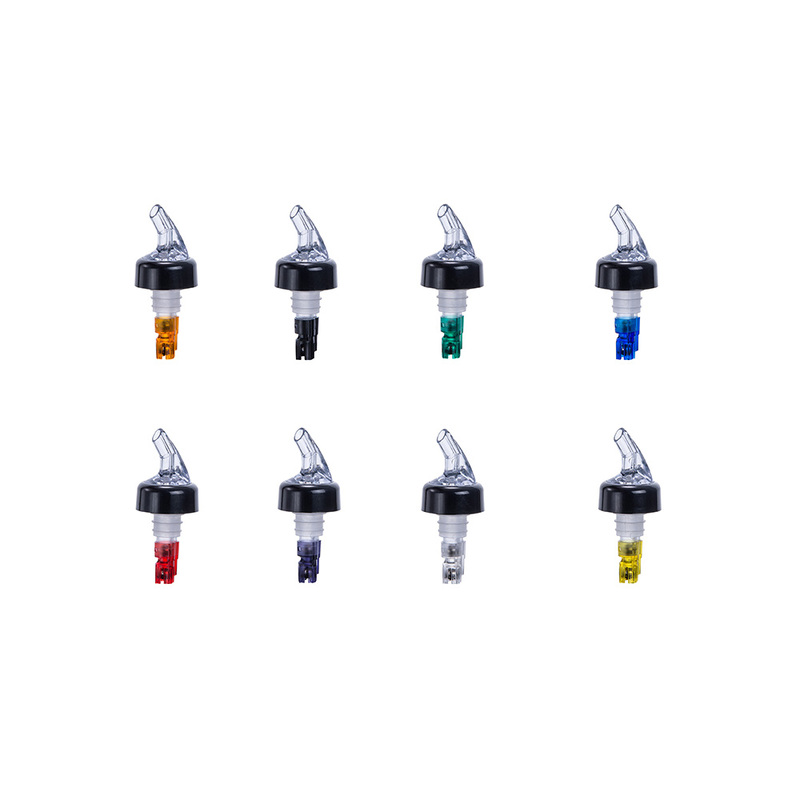 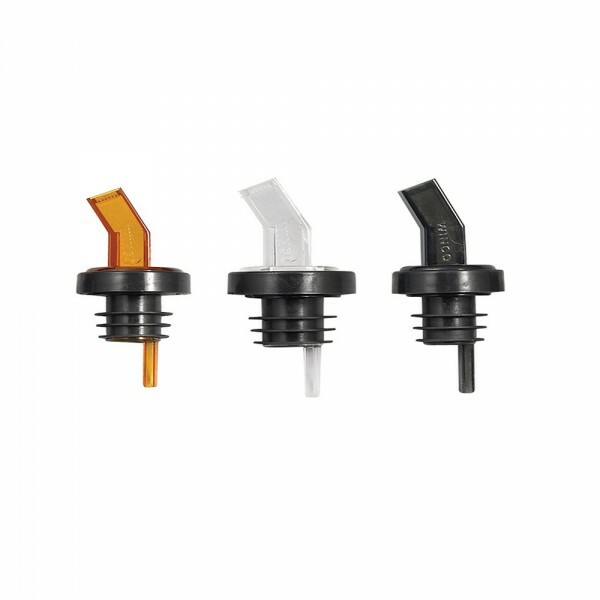 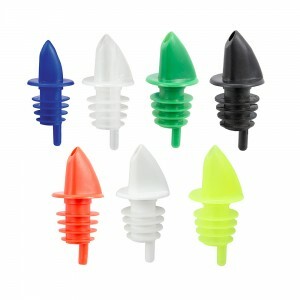 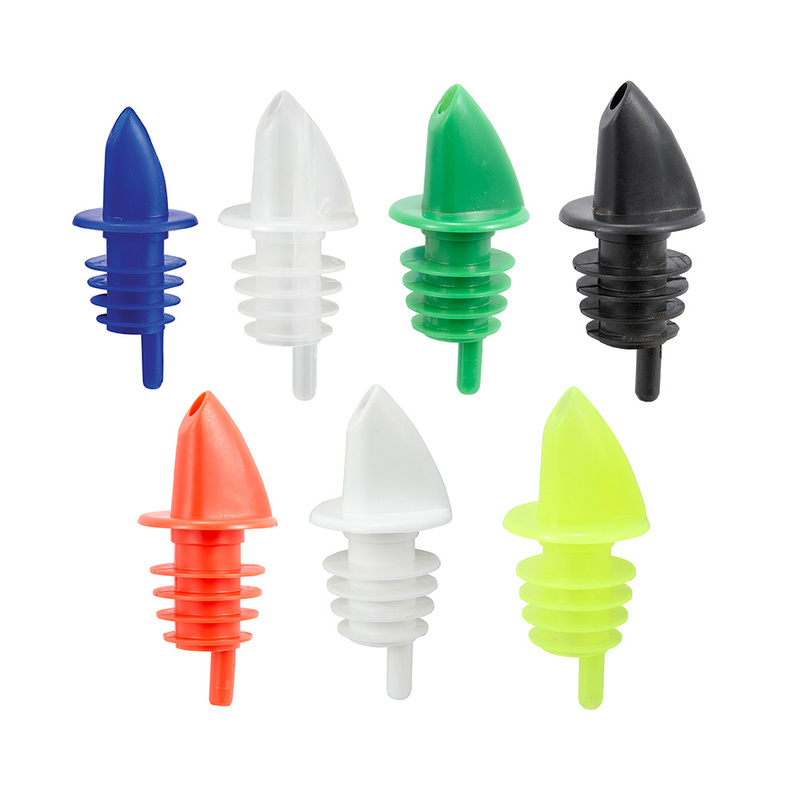 When used correctly, the Winware premium measured pourers provide a fast and accurate pour every time. Categories: BAR SUPPLIES, FRONT OF THE HOUSE, Pourers, SMALLWARES, Universal Liquor Pourer Cover.